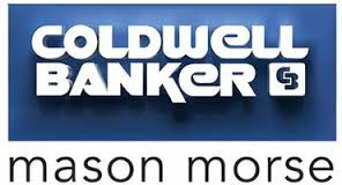 This article was originally published in Aspen Sojourner by Tess Weaver Strokes. As many as seven local athletes could travel to PyeongChang to compete in the Winter Olympics, and all share a common alma mater: Aspen Valley Ski and Snowboard Club (AVSC). Here’s whom we anticipate keeping an eye on during the Games, which will take place February 9–25. The ski racer and New Castle native had a good shot of qualifying for Sochi in 2014—which would have been her second Olympics—until she shattered her right tibial plateau into some 40 pieces the previous March. This season, McKennis will race in downhill and super-G, battling seven other speed skiers for four Olympic slots in each discipline. When the 28-year-old isn’t training during the summer at the Center of Excellence in Park City, Utah, she loves exploring the outdoors on bike, foot, or raft. She credits her childhood at Glenwood Springs’s Sunlight Mountain Resort for giving her a lifelong sense of freedom and adventure. After starting out as a moguls skier, Ferreira found his true love, the halfpipe, and has racked up a slew of podium appearances since, including two X Games bronzes in Aspen and a silver at X Games Oslo last year. Now he’s started this year’s World Cup season the same way he ended last year’s: atop the podium. The 23-year-old won the men’s event in Cardrona, New Zealand, in September and last year’s season finale in Tignes, France. The wins have boosted Ferreira’s confidence heading into a season in which he needs to win two of the remaining four qualifying events (including January’s Snowmass comp) to make it to his first Olympics. These Olympics might be a long shot for this 19-year-old US Ski Team newbie, but with recent results like the 2016 national title for combined and an FIS giant slalom win in Italy, don’t count her out. Born to full-time ski instructors, Wardle spent her childhood between Aspen and Las Leñas, Argentina, skiing and learning French, Spanish, and Portuguese. After competing in her third Junior World Championships last spring, she tore her right ACL and couldn’t train on snow this summer, but Wardle welcomes the challenge of qualifying for the Winter Games—a dream she’s had since joining AVSC’s Alpine program when she was 8. *Updated November 24, 2017 via the Aspen Times: Aspen ski racer Galena Wardle, a “C” team member with the U.S. Ski Team, announced on Instagram that she recently re-tore her ACL in a training crash and will likely miss the remainder of the season. The Aspen halfpipe skier won his first X Games gold at age 15 and has earned six more medals since. At Sochi in 2014, on the mend from two lung collapses and a pair of broken ribs, he fell on his qualifying run and missed the finals of his sport’s Olympic debut. More recently, on the heels of a life-threatening case of strep that required medical paralysis for 10 days and included two months of complications, Yater-Wallace won gold at X Games Oslo in 2016. The 22-year-old won the first Olympic qualifier in Mammoth last December and February’s Olympic test event in South Korea, which bodes well for the next four qualifying events, including the Toyota US Grand Prix at Snowmass (Jan 10–14). 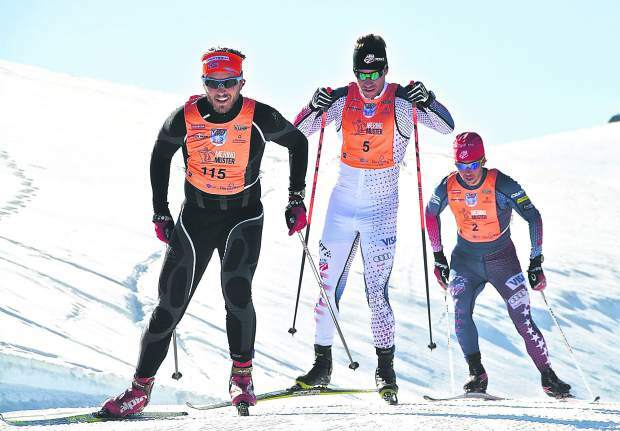 Considered the country’s top distance Nordic skier, this 28-year-old Aspen High graduate placed 26th in the 50k cross-country race at the 2014 Olympics and eighth in a World Cup event in South Korea last February. He likens the Olympic venue’s wide-open, rolling courses to the Aspen High School trails he trained on (after skiing a Highland Bowl lap during first and second periods, then biking home), which he calls one of the best Nordic systems in the country. After moving to Aspen at age 7, Hoffman joined AVSC, which he credits with giving him the support necessary to make it to the Olympic level. To qualify for these Games, he needs to place in the top 30 at most of the World Cup races prior to Christmas. Though he has a top-20 World Cup finish under his belt, this ski racer’s career high has been his second consecutive national downhill title in Aspen in 2016. He’s also endured the lows—breaking his hands eight times, breaking his back, and tearing his ACL. Skiing is in his DNA, as Maple’s Canadian grandfather was one of North America’s first certified ski instructors and a manager at several resorts. The 27-year-old knows he has the speed and skills to qualify for PyeongChang (though he’ll likely need a couple of top-10 World Cup results to seal the deal), which would validate his unwavering dedication to a sport he still loves. This article was originally published in the Aspen Times by Tamara Tormohlen. Wouldn't it be a shame to grow up in the Roaring Fork Valley and never have the opportunity to ski? That question weighs on Mark Godomsky's mind. 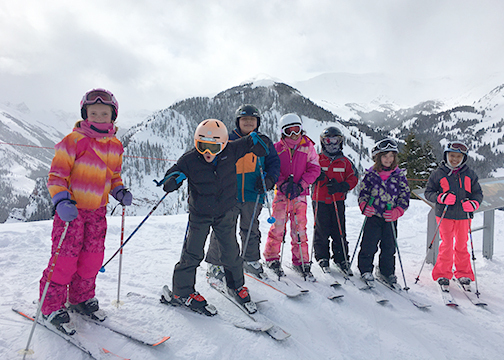 As the executive director of Aspen Valley Ski and Snowboard Club, getting kids out on the mountain is part of his job. So he feels an obligation to find those kids and families who aren't familiar with skiing or Quick read more or view full article cannot afford it, and bring them onto the slopes. ACF: Why reach out to people/families who wouldn't otherwise be skiers or snowboarders? Mark Godomsky: That's central to our mission — providing access to kids to excel at winter sports, providing them access to the mountains. We have these unbelievable resources in our back yard and there's a huge population of underserved kids who wouldn't have access without the club and its donors. This whole effort started with Bob Beattie, Brooke Peterson and Charif Souki in 1989. Their program was called ASK, Aspen Supports Kids, and its mission was to help those kids up and down the valley who didn't have access to skiing. The program was transferred to AVSC in 1993, and it's still about creating an affordable entry point into the sport. You have to get involved in this sport at a young age. Yes, there's a chance they might hate it, but they may develop a framework for understanding what goes on in the mountains. I've heard that kids today are 50 percent less likely to be outside than their parents. We try our hardest to ensure that's not the case here. The other important piece is that our programs provide adult mentors for kids. No matter how far you go in skiing or snowboarding, you'll benefit from mentorship. ACF: Describe these families and how you reach them. MG: These are kids who have the desire to be outside but probably wouldn't be able to get there without the support of the Ski Club and the other organizations we work with. There are a lot of barriers to participation — financial, logistical, cultural. Many of our scholarship athletes are Latino and the first in their families to try skiing or snowboarding. Our hope is we can remove road blocks, create positive experiences and build trust. Our first tool is word of mouth. Current families are our best recruitment tool. We do downvalley registration nights in Basalt, Carbondale and Glenwood Springs, and we offer those services in English and Spanish. We also partner with Challenge Aspen, the Buddy Program, Valley Settlement and Ascendigo. They work with kids and recommend families to us. We also canvass neighborhoods. Another tool is our summer bike programs. We had 12 free summer bike clinics in Snowmass Village, Basalt and Carbondale, with the help of the El Pomar Foundation and Giant Bicycles. That's part of an effort to transition into year-round outdoor programming and year-round outreach. Beyond those things, we're considering building a bilingual presence on the radio in an effort to reach all who drive up Highway 82 every morning. We need to get out and actively find these families, not just wait passively for their online registration. Some of our partners have suggested the schools and churches, so we're exploring those options, too. ACF: What are the programs you recruit for, and how many participants do you have? MG: We're close to 1,600 kids in our Base Camp program, which is essentially recreational skiing and snowboarding classes for kids from 31/2 to teens. One in three of those kids receives scholarship support, and 400 of them receive free equipment from Gorsuch or D&E Sports. We also had about 100 kids who came to our summer bike clinics in 2017. Unlike skiing, where we have to bring you to the mountain, we can bring our bike trailer to, say, Basalt High School, where there's a track and kids can just walk over. This season we're excited to have partnered with Valley Settlement to identify 20 Latino students who will participate in our Nordic base program at Spring Gulch near Carbondale. ACF: What's the three- to five-year plan? Are there any specific goals? MG: Number one is continuing to work with our nonprofit partners to reach the kids who need our support to get onto the mountains. Can we identify a more intentional process of outreach? We reach a lot of kids, but how can we improve, what channels should we leverage to bring underrepresented kids into the fold? We also need to be intentional about retaining the kids into high school. We'd really love to give them the experience of skiing and biking in the outdoors throughout their childhood. Tamara Tormohlen is executive director of the Aspen Community Foundation and its Aspen to Parachute Cradle to Career Initiative. 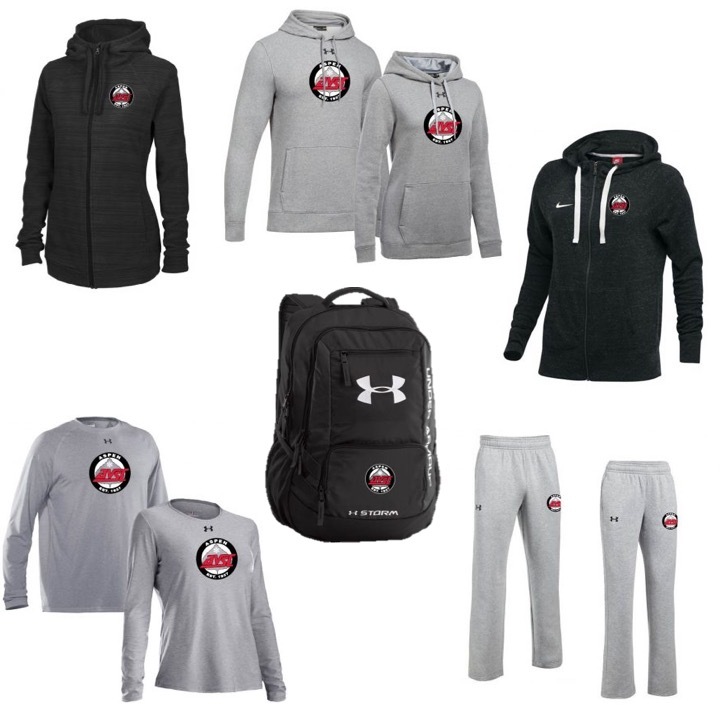 AVSC Online Store - One Week Only! UPDATE: the store is now closed! Thanks to those who placed orders - we hope you love you apparel! We are running an online store for one week! Treat yourself to something new or stock up on AVSC items for your loved ones! Check out some great sweatshirts, sweatpants, baselayers and more from brands like Nike, Under Armour, and Champion. The online store closes 11/21 at 9:59pm MST; items will ship on 11/28 (just in time for the holidays! ).